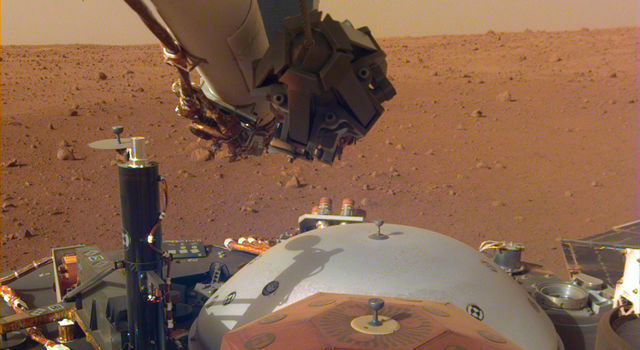 New images from NASA's Mars InSight lander show its robotic arm is ready to do some lifting. With a reach of nearly 6 feet (2 meters), the arm will be used to pick up science instruments from the lander's deck, gently setting them on the Martian surface at Elysium Planitia, the lava plain where InSight touched down on Nov. 26. But first, the arm will use its Instrument Deployment Camera, located on its elbow, to take photos of the terrain in front of the lander. These images will help mission team members determine where to set InSight's seismometer and heat flow probe - the only instruments ever to be robotically placed on the surface of another planet. 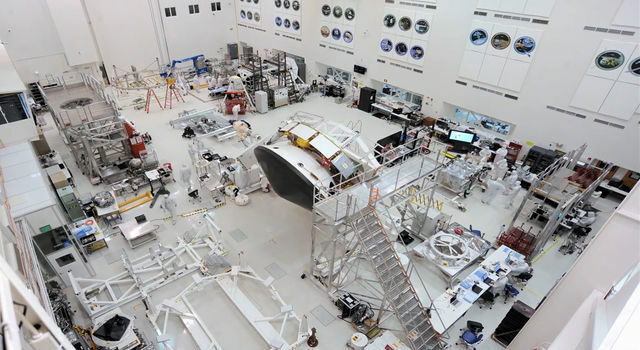 "Today we can see the first glimpses of our workspace," said Bruce Banerdt, the mission's principal investigator at NASA's Jet Propulsion Laboratory in Pasadena, California. 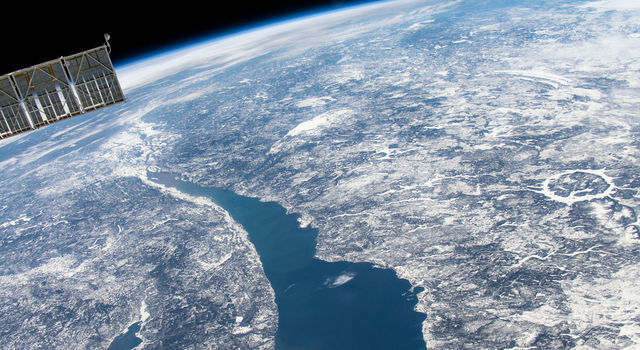 "By early next week, we'll be imaging it in finer detail and creating a full mosaic." 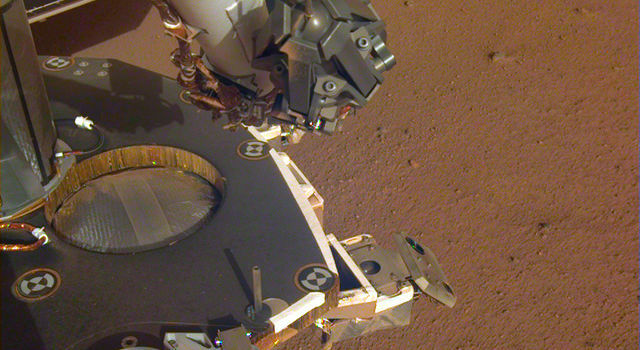 Another camera, called the Instrument Context Camera, is located under the lander's deck. It will also offer views of the workspace, though the view won't be as pretty. 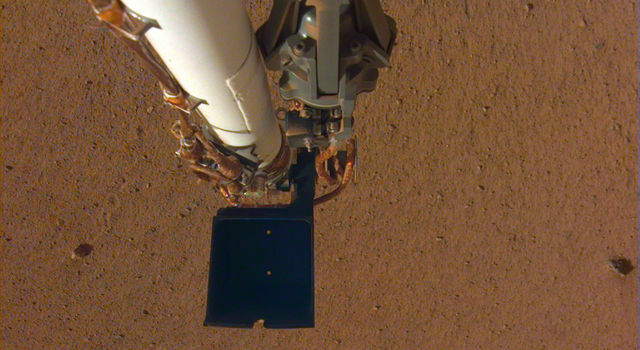 "We had a protective cover on the Instrument Context Camera, but somehow dust still managed to get onto the lens," said Tom Hoffman of JPL, InSight's project manager. 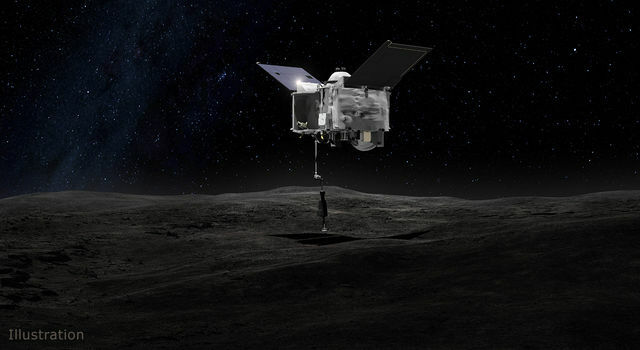 "While this is unfortunate, it will not affect the role of the camera, which is to take images of the area in front of the lander where our instruments will eventually be placed." Placement is critical, and the team is proceeding with caution. Two to three months could go by before the instruments have been situated and calibrated. Over the past week and a half, mission engineers have been testing those instruments and spacecraft systems, ensuring they're in working order. A couple instruments are even recording data: a drop in air pressure, possibly caused by a passing dust devil, was detected by the pressure sensor. This, along with a magnetometer and a set of wind and temperature sensors, are part of a package called the Auxiliary Payload Sensor Subsystem, which will collect meteorological data. More images from InSight's arm were scheduled to come down this past weekend. However, imaging was momentarily interrupted, resuming the following day. 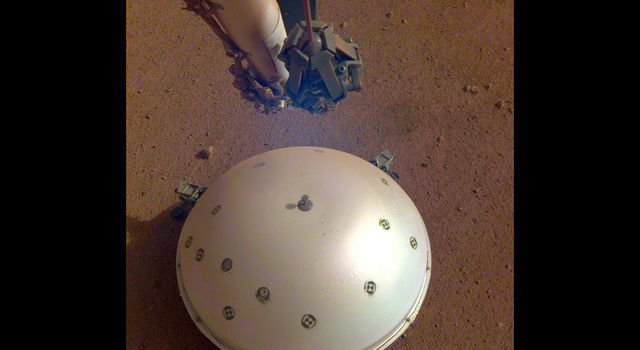 During the first few weeks in its new home, InSight has been instructed to be extra careful, so anything unexpected will trigger what's called a fault. Considered routine, it causes the spacecraft to stop what it is doing and ask for help from operators on the ground. 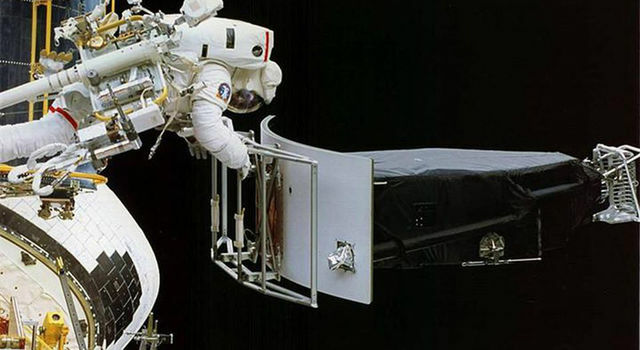 "We did extensive testing on Earth. But we know that everything is a little different for the lander on Mars, so faults are not unusual," Hoffman said. "They can delay operations, but we're not in a rush. We want to be sure that each operation that we perform on Mars is safe, so we set our safety monitors to be fairly sensitive initially." Spacecraft engineers had already factored extra time into their estimates for instrument deployment to account for likely delays caused by faults. The mission's primary mission is scheduled for two Earth years, or one Mars year - plenty of time to gather data from the Red Planet's surface.